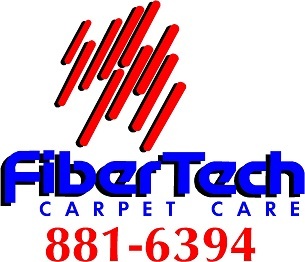 With free pick-up and delivery, drop off services, and in some instances on-site cleaning, FiberTech Carpet Care can handle your Oriental, Persian or Area rug cleaning needs. We have over thirty-three years of experience in this area, and as always, we are willing to give you free estimates on cleaning your specialty and Oriental rugs. We can also help you locate repairs for your rugs if needed. Appointments required for all area rug services. Please allow time for us to give your rugs the attention they need and deserve! Visit our new blog for news and information! All rugs are inspected for color fastness, beaten and vacuumed,cleaned then blocked if needed. Rugs are cleaned with the method appropriate for the type of rug. Immersion cleaning, Extraction and Hand cleaning processes are used in various combinations. Special attention paid to problem areas and cleaning of fringe. Pet odor removal, wrapping for storage or shipping, Moth covering also available. Protectors for wool or specialty rugs available as an additional service.